All Siena Home Listings. Updated Every 3 Minutes. 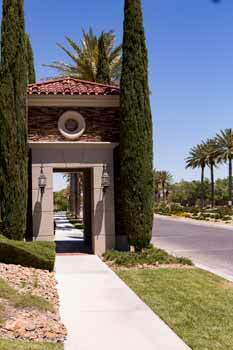 Siena at Summerlin is South Summerlin’s premier active adult community. 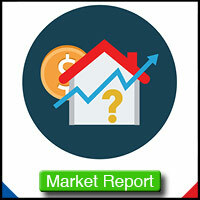 At least one homeowner needs to be age 55 and older to reside within the community. 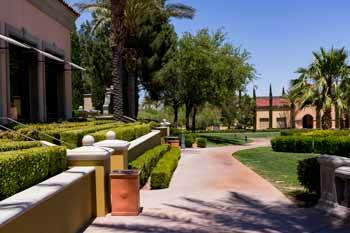 Siena is a fantastic community that centers around the needs of its residents. This 665 acre gated community features the Village, which a social hub for all of the clubs and actives that take place inside of Siena. Everything from arts and crafts, library, billiards and cards room can be found in the Sunrise Ballroom. In addition to this lovely facility is the Health and Fitness Center, which features a fully equipped, state-of-the-art cardiovascular/weight room, full service salon, heated lap/swimming pools, and a separate mens and women’s sauna and steam room. 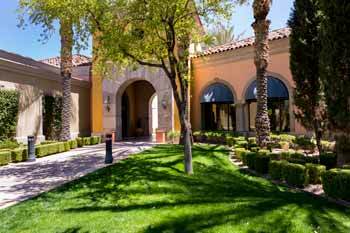 Siena is a great addition to the South Summerlin area. Part of what sets Siena apart from other active-adult communities is that it is much smaller in size, creating a more intimate neighborhood of family and friends. 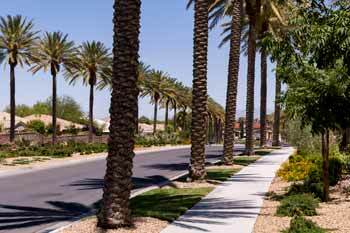 Siena has 1,800 homes as opposed to the 7,000+ homes in Anthem or other active adult communities. 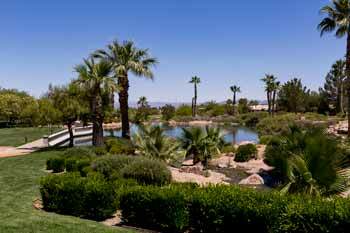 Come be apart of this tight knit community and schedule your tour with Summerlin's expert Realtor.